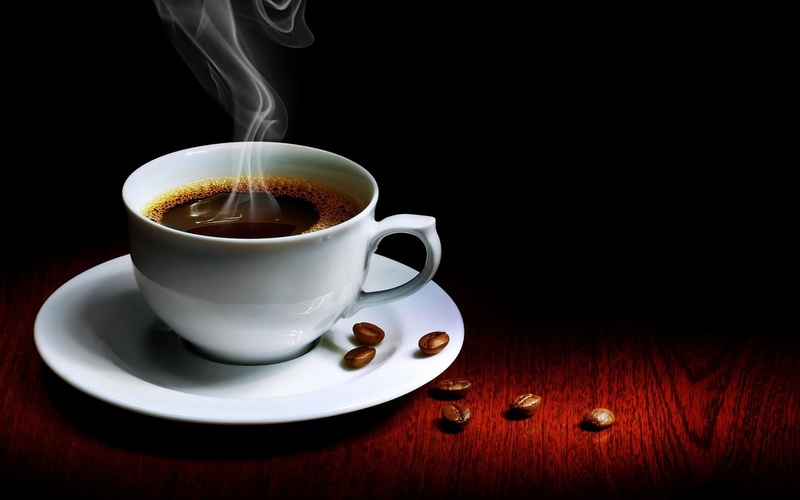 Will 2015 Dietary Guidelines for Americans Further the Demonization of Caffeine? Officials at the U.S. Department of Agriculture and the U.S. Department of Health and Human Services are currently finalizing the 2015 Dietary Guidelines for Americans (DGA). Those agencies will rely quite heavily on the Scientific Report of a USDA/HHS advisory panel—the Dietary Guidelines Advisory Committee (DGAC)—that Washington Legal Foundation and many other interested parties have criticized as driven more by ideology than sound science. The USDA and HHS Secretaries recently assured the public that the DGA will provide “nutritional and dietary information … based on a preponderance of the evidence.” One test of the Secretaries’ fidelity to that statutorily-mandated criterion will be whether the Dietary Guidelines embrace the Scientific Report’s thoroughly unscientific conclusions on caffeine. The 2015 DGAC is the first USDA/HHS nutrition advisory committee to address caffeine, which isn’t a nutrient, in its Scientific Report. The report indicated that 3-5 cups of coffee per day has neutral-to-positive health effects, while “excessive” caffeine consumption (more than 400 milligrams per day for adults) may cause adverse health effects. The report then leaps from that general conclusion to a narrow focus on “high-dose” energy drinks. Even though the average energy drink has the same amount of caffeine as a cup of home-brewed coffee (80 mg), even though all caffeine is chemically identical, the report intimates that consumers should avoid such beverages. The report adds that combining such “high-caffeine” drinks with alcohol is especially risky. None of the Scientific Report’s unscientific conclusions on energy drinks are based on a preponderance of the evidence. Food-safety officials in Europe, whose scientific determinations are often driven by precaution, examined the prevailing science on caffeine and still concluded earlier this year that 400 mg per day is safe, regardless of the source. They also determined that “there is no harmful toxicological or behavioral interaction between caffeine and alcohol.” Even if there were, no scientific basis exists to distinguish an alcohol and energy drink mixed drink from a Cuba Libré or an Irish coffee. USDA and HHS will also make their decision on whether to include the Scientific Report’s unfounded conclusions on energy drinks in the DGA at a time when caffeine is under fire at the Food and Drug Administration (FDA) and in the media. For the past several years, FDA has sent the not-so-subtle message that it disfavors the addition of caffeine to food products. Last August, the agency sent Warning Letters to distributors of pure powdered caffeine. The Washington Post used the Warning Letter development as a stepping-off point to cast aspersions against caffeine and bemoan the “crisis of overdose” that currently grips America. The story was heavy on anecdotes and isolated incidents, and disingenuously attempted to erase the clear distinction between the dangerous levels of caffeine in a teaspoon of pure powder (2,000 mg) and the amount in the average soda or coffee (80 mg). It would have been useful to know, for instance, that to reach a lethal dose of caffeine, the average 195-pound U.S. male would need to consume 81 cups of 8-ounce brewed coffee or the same volume of energy drinks. But that fact would have inconveniently contradicted the story’s narrative. To their credit, the Secretaries of USDA and HHS have indicated that the 2015 Dietary Guidelines will not implement the DGAC’s highly controversial suggestion that consumers’ diets be environmentally “sustainable.” They should look askance at the Scientific Report’s discussion of caffeine too. Ideally, the Dietary Guidelines should make no reference to caffeine whatsoever. But if they do, the document should not incorporate the DGAC’s unsupported assertion that some sources of caffeine are worse than others. Such statements in the federal government’s most recognized official pronouncement on nutrition will unjustifiably fuel the demonization of caffeine and products that contain it.